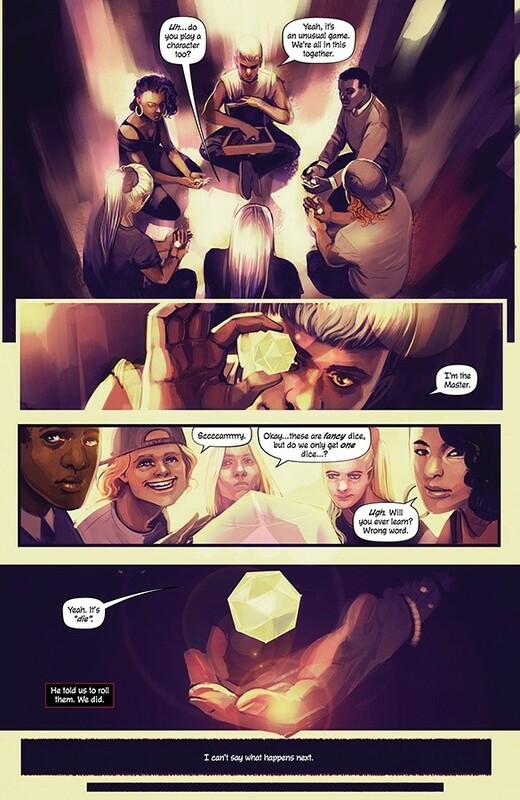 THE WICKED + THE DIVINE writer KIERON GILLEN teams up with artist supernova STEPHANIE HANS (THE WICKED + THE DIVINE 1831, Journey Into Mystery) for her first ongoing comic! 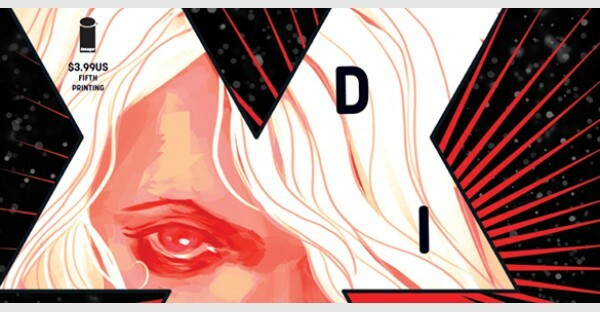 DIE is a pitch-black fantasy where a group of forty-something adults have to deal with the returning unearthly horror they barely survived as teenage role-players. If Kieron’s in a rush, he describes it as “Goth Jumanji.” That only captures a sliver of what you’ll find in oversized debut issue—where fantasy gets all too real. 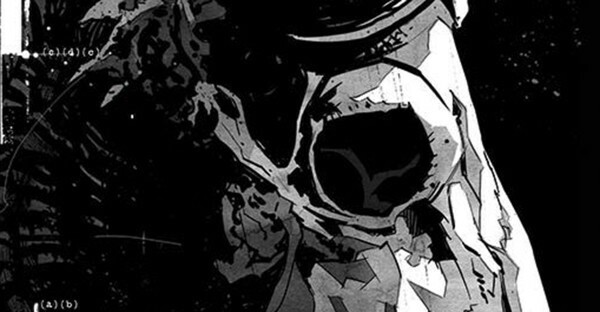 These 10 comics paint it black, either employing a monochrome color scheme or leaning into the darker side of the spectrum.